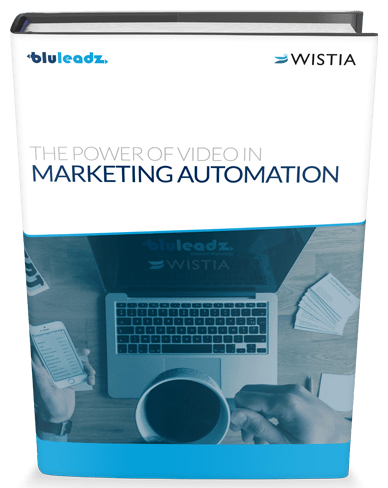 Video marketing and marketing automation go together like peanut butter and jelly; both separately awesome, but together, it's unbeatable. If you're in marketing or sales, you know how effective a face-to-face conversation with your prospects can be. Since this can't happen every time, you must integrate video in your marketing strategy to generate the best results.